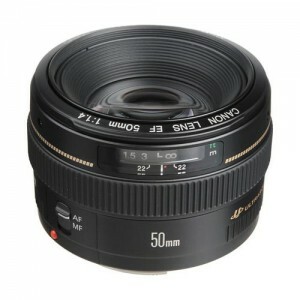 Cameras, Lenses, Equipment, Accessories, Photo Classes, Image Retouching, Photofinishing and More! 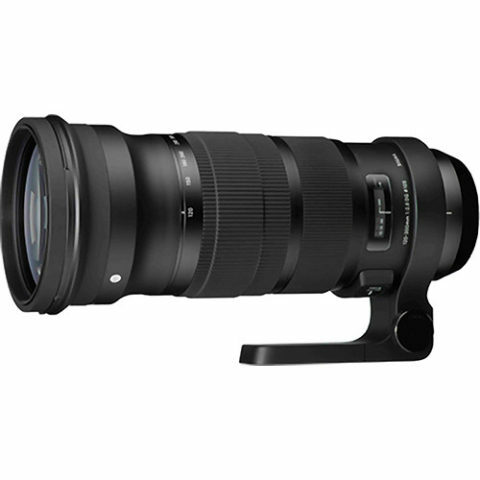 The Sigma 120-300mm f/2.8 DG OS HSM Lens for Nikon is a telephoto zoom lens featuring a fast, constant f/2.8 maximum aperture. 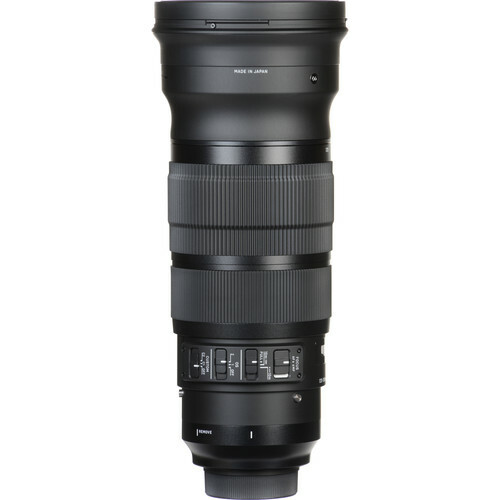 This lens is the first lens designed under Sigma’s new Sports line of lenses, making it well-suited for fast-moving subjects such as wildlife, nature, aviation, racing, and other similar situations. Featuring a dust- and splash-proof construction, this lens is ideally-suited for use in outdoor and adverse conditions. Its design features rubber focus and zoom rings as well as conveniently located mode switches to enhance usability with the lens. A built-in Optical Stabilizer provides a four-stop-equivalent reduction in the appearance of camera shake, helping to enable better handheld usage and low-light shooting. The Hyper Sonic AF Motor provides fast, smooth, and quiet auto focusing for faster performance that also benefits video recording. 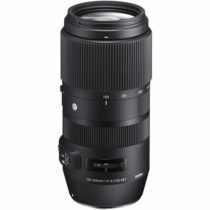 This lens is also compatible with the Sigma USB Dock, which allows you to use the Sigma Pro Optimization software to fine-tune certain lens settings to your own shooting needs. 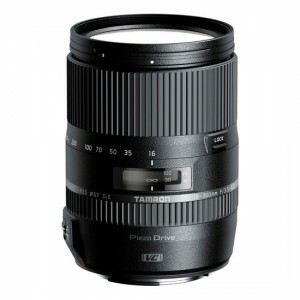 The ability to limit focus range, alter the AF speed, and modify the OS system is afforded through this, as well as the ability to easily update the lens’ firmware.